For Sale - Sold: $10-$25 Lenses! LBA! SMC, FA, Vivitar & more-prime, 15 blades? 28mm to 300mm Cheap. $10-$25 Lenses! LBA! SMC, FA, Vivitar & more-prime, 15 blades? 28mm to 300mm Cheap. $25 or less lenses! LBA! SMC K, M, FA, Vivitar & others - macro, prime, 15 blades?!? From classic K to plastic FA and other oddities. T-Mount, K mount, M42. 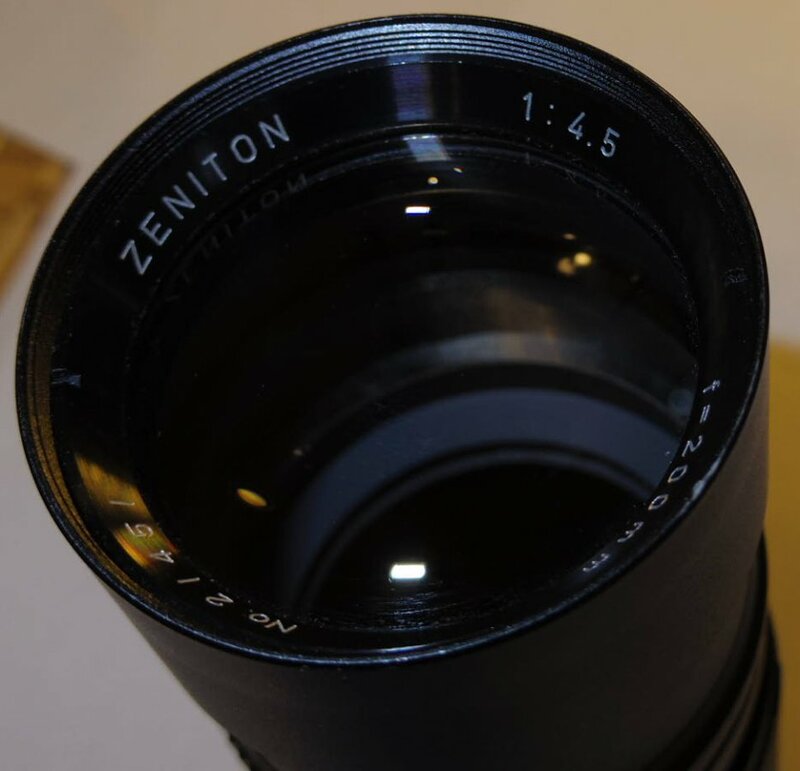 $5 Pentax-A 50mm f2, stuck focus ring – otherwise seems ok. For parts only. $25 SMC Pentax K Macro 100mm f4 (sold)Cheap because something loose inside, focus ring loose, but works fine – for the moment... As is. $35 SMC SMC Pentax K 135mm 2.5. (sold) Some fungus starting inside, slight dent on filter ring. So far though, fungus not affecting images, and amazed/surprised at the IQ when I use this thing. $29 SMC SMC Pentax-M 135mm 3.5 – GREAT optics and mechanics -- no issues! – just that these lenses go for cheap! $29 SMC Pentax-M 200mm f4 w/ original case (that won't quite close). All good. On close inspection, fingerprint on rear element? Seems to stay. Otherwise good. Images not affected. 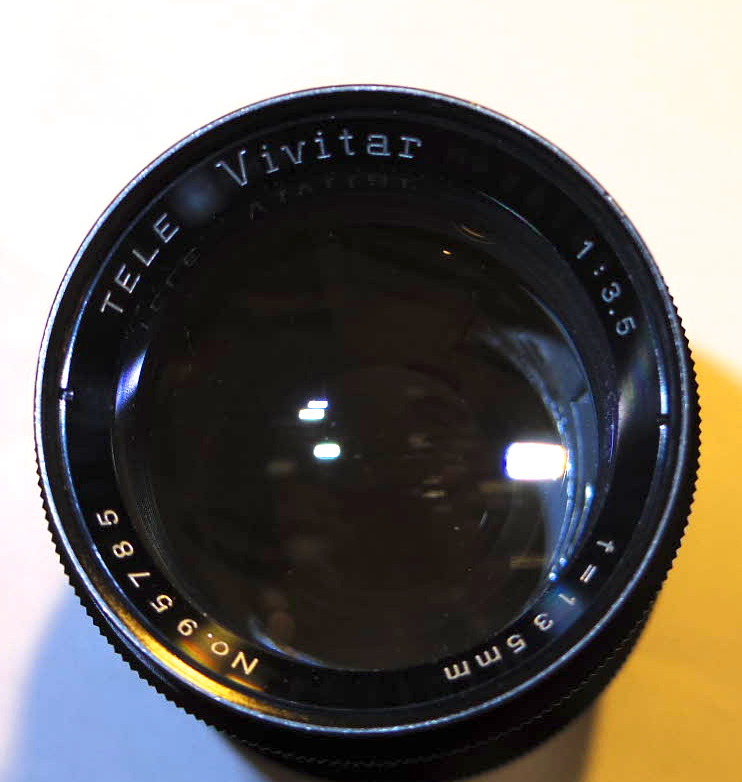 $25 Vivitar 300mm f5.6 Auto Telephoto (tokina TX Mount) Built in hood. Clean optics, works fine. 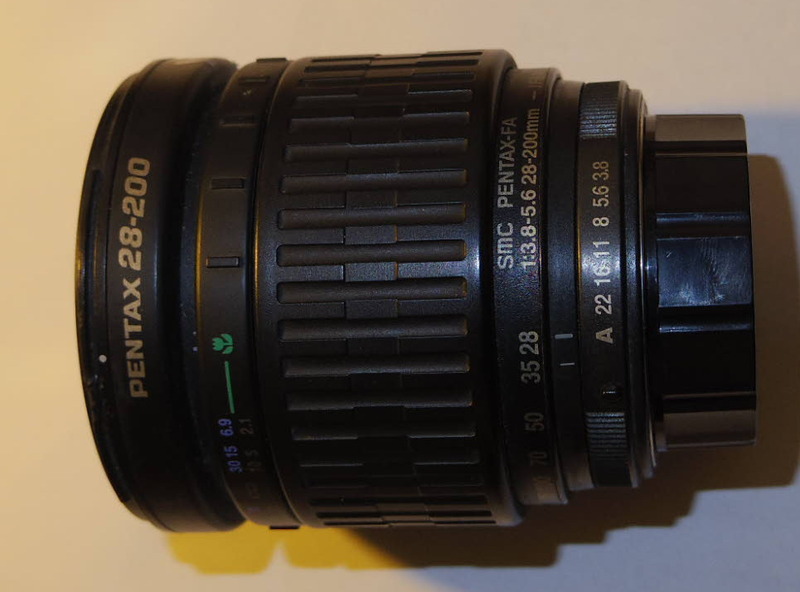 $10 SMC Pentax-FA 28-200 – Seemed fine when I got it, but... When zoomed out, barrel is really loose. Optics good, works, but... Really loose. 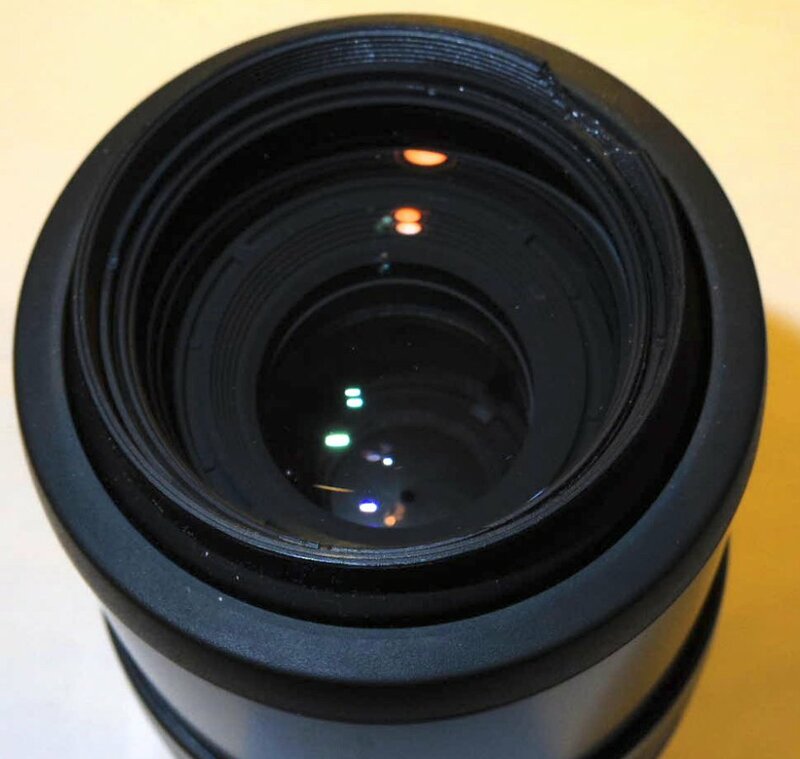 $25 SMC Pentax-FA 70-200mm f4-5.6 Good optics and mechanics, cracked filter ring. T-Mount Telephotos – with LOTS of aperture blades – with one T-Mount to K adapter. $35 for both lenses and adapter? $20 Vivitar 135mm f3.5- T mount w/ K adapter, – 15 aperture blades!! Oil on blades, but none on glass. A compact and interesting lens, was using on Q and a little on K-5. $20 Zeniton 200/4.5 T-Mount (no adapter) Preset aka Tele-Lentar Tele-Universar 13 aperture blades. Made in Japan. Last edited by gdneil; 02-28-2019 at 06:26 PM. Last edited by gdneil; 11-09-2018 at 12:42 PM. Another bump... Offers? Two for one on some of these maybe?